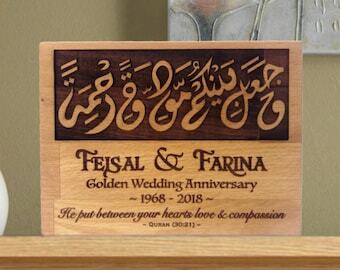 Looking for a thoughtful and unique present to gift for a Muslim wedding? This verse is traditionally used as a reminder to couples of God’s divine power in that He enabled them to find each other and has placed between them love and compassion as a sign and a mercy. 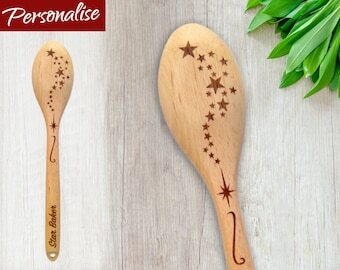 Made of sustainably sourced solid beech wood, it makes a beautiful freestanding gift that will sit on any mantlepiece and be cherished for a lifetime. 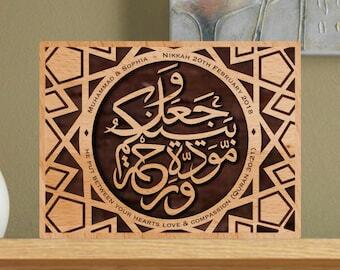 Using advanced laser engraving techniques, the wood is intricately engraved to give the Arabic Calligraphy a 3D embossed profile with the contrast of the burned wood against the wood’s natural colour providing an elegant and lasting effect. The personalised section, consisting of three fully customisable lines, and the English translation of the verse is embedded into the wood. 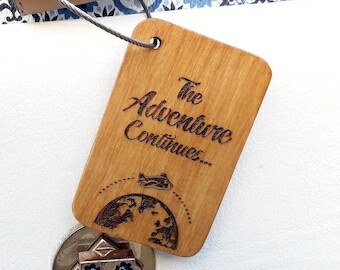 The plaque is finished by hand using our own specially formulated organic beeswax and mineral oil conditioner to preserve the natural look and feel of the wood and comes packaged in a satin lined luxurious magnetic snap shut gift box. In addition, we also include a FREE wood care kit consisting of our original organic beeswax and mineral oil conditioner so the plaque can be kept looking pristine for many years to come. • Supplied with FREE wood care kit! • Availability: Please allow a 7-10 working day production time before shipment. 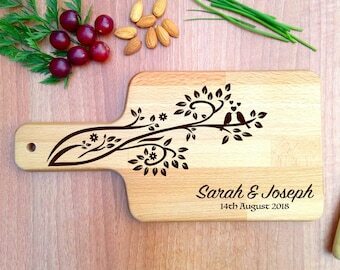 If you would like a free, no obligation draft design to see what your plaque would look like before purchase please start a conversation with us on Etsy and we will happily oblige.